Colour is a strong and powerful force in our lives but at the same time it remains ephemeral and elusive. 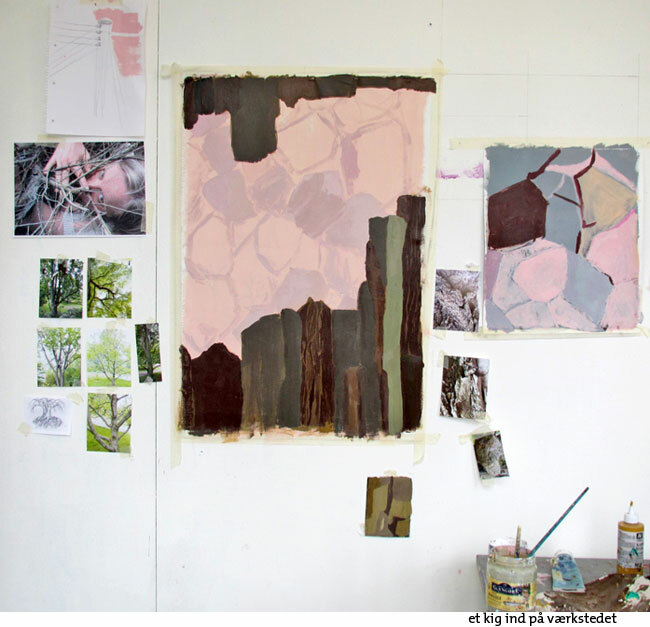 With reference to contemporary and historical practise, the course will explore the abstract qualities and language of colour, shape, materials and texture that, along with instinct, intuition and imagination, begin the process of a painting. The studio sessions will be supported by lectures, assignments and technical guidance. 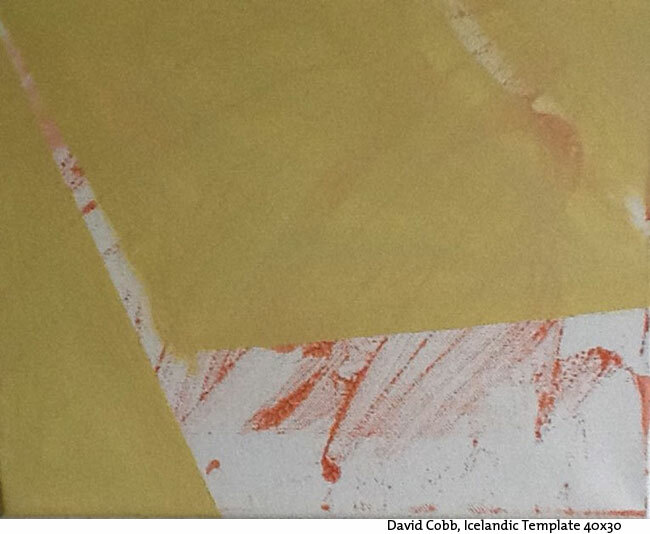 David Cobb (born 1946, Bexley, South East London), Formerly lecturer in Fine Art and course leader of the Foundation Course in Art & Design at the City of Bath College, Bath England. Now resident and working in Denmark since 2006. David Cobb understands Danish, but preferably speaks English. The teaching is therefore conducted in English. Prisen omfatter undervisning, foredrag, kost & logi.